Avista Rebates Energy Efficiency Programs: Up To $7582.00! The Avista Rebate LEAP Program is still in play, but is winding down soon. The good news is that Avista has put a new program in its place. This new program offers many incentive opportunities for you to save money on installing more efficient heating, air conditioning and water heating equipment in your home. 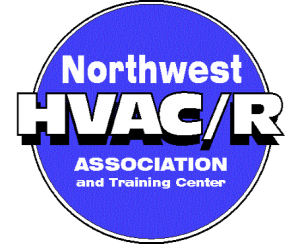 Air Control Heating and Electric is a Preferred Contractor in the Avista Natural Gas and Electrical Rebate Programs presently being offered by Avista. We are pleased to explain these new programs and help extend these benefits to you. Depending on which options you choose, there are very substantial rebate benefits still to be had! Call us with your questions today and we will be happy to help! FEDERAL INCENTIVE PROGRAMS: There are also a number of federal energy efficiency programs that can be combined with the Avista programs for added savings. MANUFACTURER REBATES: Many manufacturers offer seasonal incentives for purchasing their equipment. We can also help you to take advantage of those programs, which are also in addition to the energy efficiency incentives. FINANCING: Do you want to take advantage of these great rebate programs, but cannot afford to do so now? We can help you obtain excellent financing when utilizing the rebate programs. To get started, call one of our rebate specialists at (509) 924-0018, or fill out our handy form below. Fill out the form below and a rebate specialist will contact you. Below are some of the other rebates available through Air Control Heating & Electric. Avista offers incentives for replacing existing commercial building HVAC equipment with more efficient units. The calculations are more complex and site-specific than the residential programs. 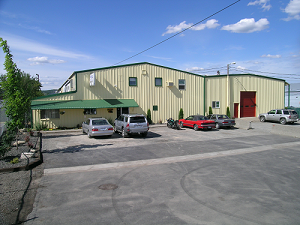 Call us today at (509) 924-0018 with any program questions and we will help you claim your Commercial HVAC incentives. Homeowners who live in Washington can convert to natural gas and be eligible to enroll in Avista’s Line Excess Allowance Program (LEAP). This program can provide the residential Avista customers with an allowance of up to $4482.00 to help pay for connecting to Avista’s natural gas system. Additionally, if the cost to connect to Avista’s system is less than the amount that they allow, the excess remaining may be applied towards the purchase and installation of a new high efficient (90% AFUE or greater) natural gas furnace or boiler, and/or a new natural gas water heater. This program is available to Avista’s electric customers as well as homeowners who are not currently an Avista customer (Washington only, some restrictions may apply). A $600 rebate is available to Avista electric customers who replace an electric water heater with a new natural gas water heater. This rebate may be claimed in addition to the high-efficient natural gas water heater rebate. A $1,300 rebate is available to Avista electric customers who replace their electric straight resistance baseboard heat with natural gas, direct vent, wall heaters. 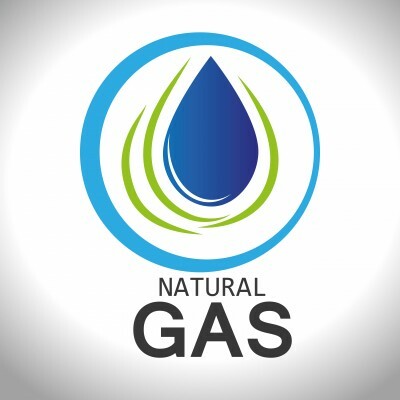 A free-standing, direct vent, natural gas stove is eligible to receive this offer. To participate, start by calling Air Control Heating at 509-924-0018, and we will guide you through the process of filling out the application. Along with the application, you will need a description of your present heating equipment, minimum/maximum BTU output, square footage of your home and, if different, square footage of the main floor of the residence. We will help you with all that. So call Air Control Heating today at 509-924-0018 and get the process started. You will find the full terms and details of all Avista Rebates here. To get started, call one of our rebate specialists at (509) 924-0018, or fill out our handy form at the top of this page.